What do you imagine most kids would do after coming across $3 on the street? 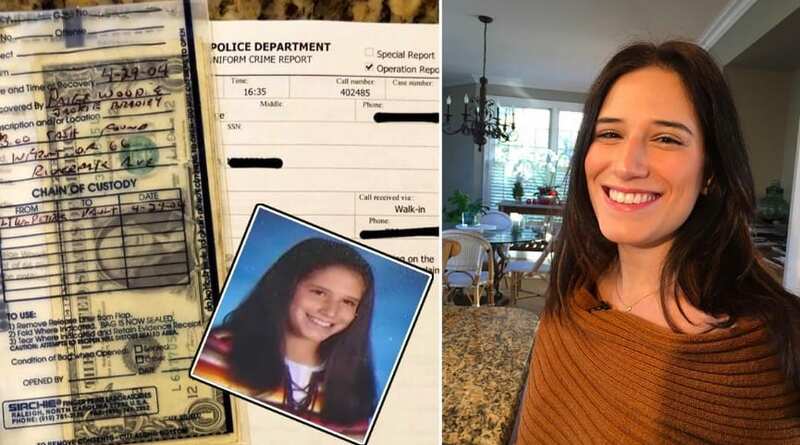 For 12 year old Paige Woodie, her instant reaction was to hand in the money to the relevant authorities, the police department. She came across the money on the street in Monmouth Beach in 2004. Being a dutiful Girl Scout, she did the appropriate thing expected when one finds lost items – hand them to the police, who will try to find the rightful owner. Nearly a decade and a half went by, and the $3 remained in police custody, unclaimed. Deciding there wasn’t going to be any more improvement on this case, the officers decided to return the money to its finder. Having completely forgotten about her little act 14 years ago, Paige Woodie was perplexed and even scared when police officers came knocking on her door. They were talking about something she had done years earlier, leading her into a state of panic, and she tried to recall what sort of trouble she could have gotten into back then. An impromptu visit by the police rarely means good news to anyone, so Woodie’s paranoia is understandable. When asked whether she remembered what she had done in 2004, she didn’t think she had done anything bad to warrant a visit from the police. She had clearly forgotten all about her little money rescue. When it became clear that she wasn’t going to remember what she had done so many years ago, the police decided to remind her about the money she had turned in to them. According to Woodie, the gesture was a Christmas miracle. After all, it is indeed a very unlikely occurrence. It’s a simple incident that reminded Woodie that good deeds come back to reward those who perform them. After that, Woodie recalled, the police handed over the money to her. It is evident that Woodie’s good virtues still thrive years later as she didn’t claim the money all to herself. When she found the money all those years earlier, she had been in the company of her friend Jackie Bradley. She therefore split the money with Bradley, who had as much right to it as she did. Woodie’s case is definitely an example that other kids can live by. After all, how many children would turn in $3 to the police? 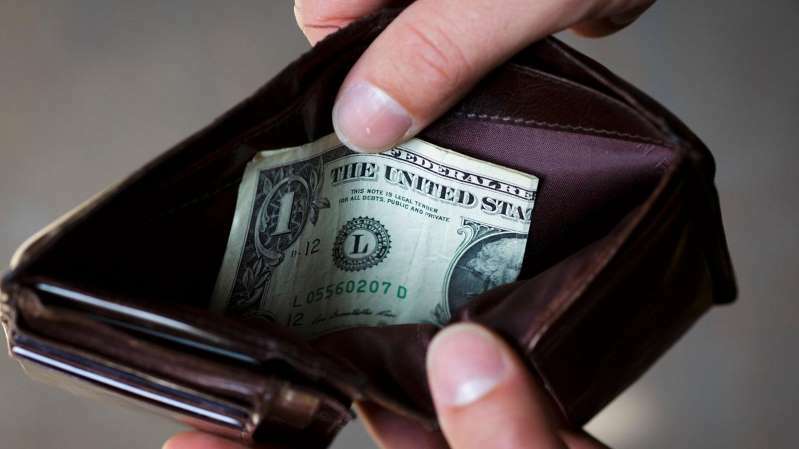 We have a suspicion that most people would simply pocket the cash, and use it for themselves. Attitudes towards small things often translates to attitudes towards the big things in life, so a positive attitude cultivated by parents early on is essential for any child’s development.